The Lady Violet Room at the National Liberal Club will be the venue for the second Oscar Wilde Quiz. Those who competed in the last one in March 2015 will know how fiercely competitive some of the Society members are, and we hope this will be an equally entertaining and very social evening. Teams of four will compete for a special aesthetic prize. Neil Titley will be Quizmaster and Michael Seeney will keep the scores and has written the more fiendishly difficult questions. 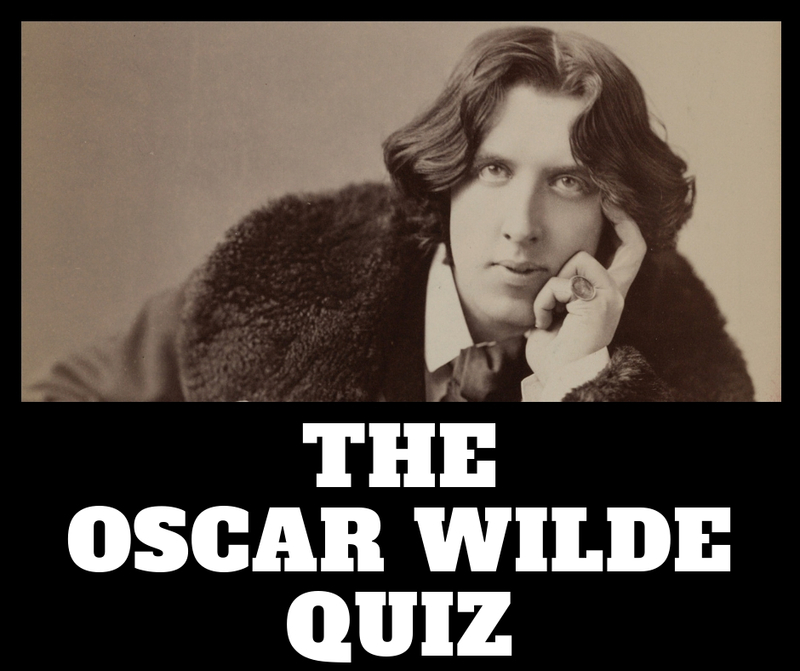 We are promised plenty of questions of a more general nature, linked to Oscar Wilde, as well as some which will really challenge your Wildean knowledge. Food and drink (bar snacks) will be available to purchase while you rack your brains, and you can either plan a team of four or we will match people up on the night. Payment is preferred by PayPal to membership@oscarwildesociety.co.uk. If paying by PayPal, please email Geoff to inform him.